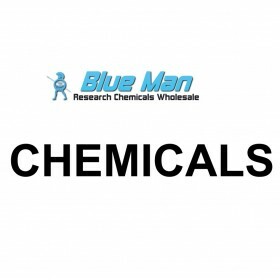 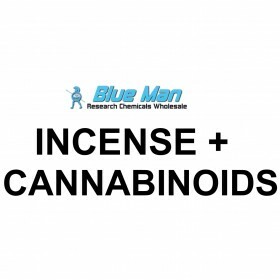 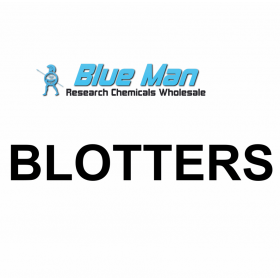 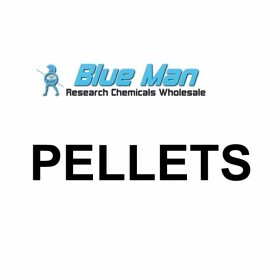 Formula X pellets from Blue Man Chemicals the E.Us Research Chemical Wholesale Supplier. 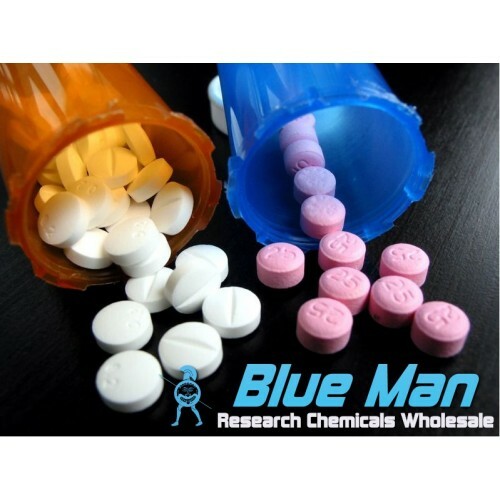 Formula X is a pre-packaged proprietary stimulant blend in pellet form that contains 3-FPM and NM-2AI. Strictly not for human consumption. Iif consumed seek immediate medical assistance.